26 Apr. - 28 Apr. York is an absolute gem in Western Australia’s beautiful Avon Valley. It is a lively town and a popular destination, both beautiful and rich in history. 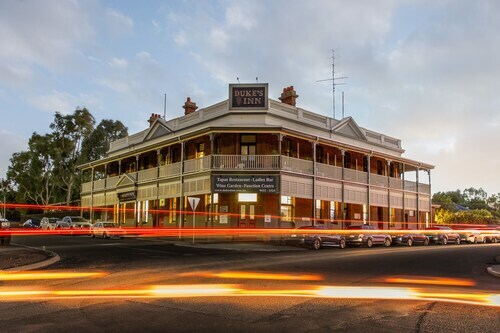 Choose from our great range of York hotels below and get to know WA’s oldest and best preserved inland town. York is just one hour's drive east of Perth, situated on the banks of the Avon River. It was first settled in the early 1830s and named after the city of York in northeast England. The town experienced a boom in the 1880s when the new railway brought prospectors to York, ready to begin their journey to the goldfields. You can retrace their steps today on the York Heritage Trail. York has everything for a perfect holiday. You can experience the past by visiting the Residency Museum and the Old Gaol & Court House. The Old York Hospital, which once housed many sick gold miners, is said to have a resident ghost. Firmly in the present are the many shopping and entertainment facilities, particularly on Avon Terrace. You can stroll though the York Motor Museum and see cars from every era or spend several hours in the York Mill complex. The Avon River Park is perfect for lazy picnic lunches. If you want to be more active, there’s skydiving, gliding, tennis and horse riding. You could choose to take the Avon Ascent, a 90 minute scenic drive between York and Perth which guides you through various stopping points of interest in the Avon Valley. No matter what time of year you visit York, there’s always something going on. Visit in October or November for the Art & Craft Awards, the Antiques and Collectors Fair in April, the York Jazz Festival in August or the Garden Festival in September. Whatever pace you want, you will find what you are looking for in York. Just an easy drive from Perth and you’ll be there! 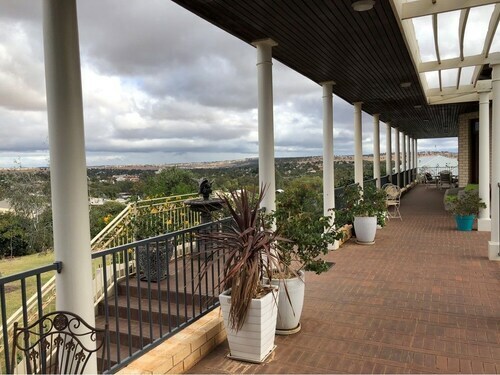 Book your flights to Perth and some York accommodation with us and come check out this this scenic and historically rich part of the Avon Valley! How Much is a Hotel Room in York? 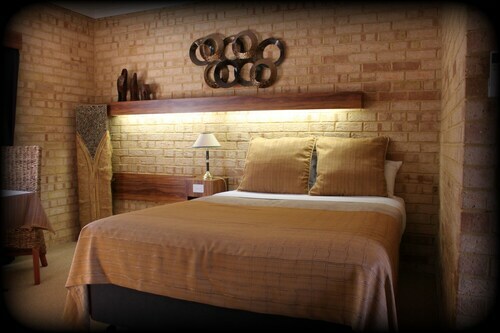 Hotels in York start at AU$86 per night. Prices and availability subject to change. Additional terms may apply. 4 months ago by A verified traveller from Perth WA. © 2019 Wotif Group. All rights reserved. Wotif, Wotif.com and the Wotif logo are either registered trademarks or trademarks of Expedia, Inc. in Australia and/or other countries.All other trademarks are the property of their respective owners.